Products are packed in foamed polyethylene, and then in a cardboard box. The box is wrapped with tape. Boxes are stored on a pallet and wrapped in stretch marks. After that, everything is clamped with a plastic mounting tape. 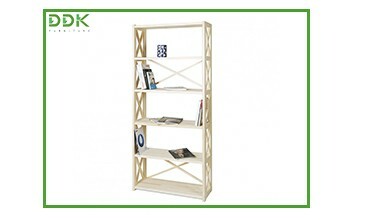 Universal shelving for your home and office, made of an ecologically clean solid coniferous species (pine, spruce). Modern LOFT-design fits well in any interior. 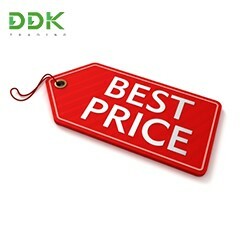 In the technological process, no harmful or prohibited substances are used. 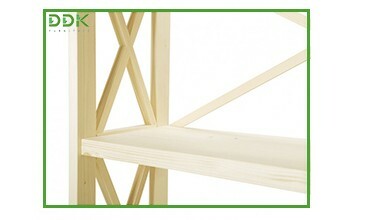 Shelving is delivered in disassembled form for easy transportation. In the kit there are all tools for simple assembly according to the instructions. It's very easy to build, as a designer. 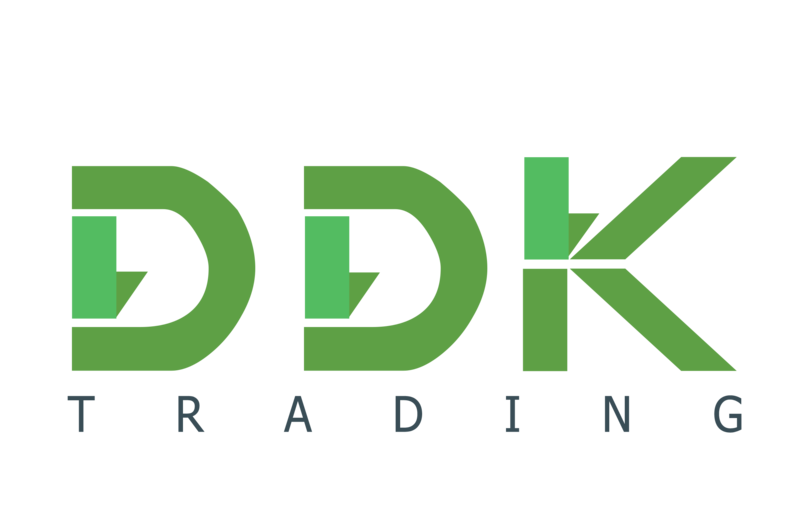 «DDK Furniture» is a young and fast developing company that delivers own–made products all around the world. 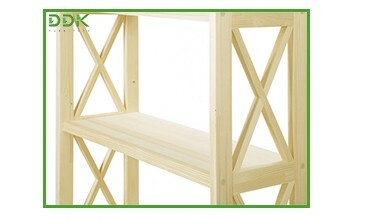 The main advantages of our goods are environmental friendliness, ergonomic, simple elegant design and reasonable price. We concern about production safety and don`t use harmful substances in our manufacturing. That`s why kindergartens are our long-term customers. Company`s mission – “To make Your life as comfortable as possible”. We believe that “home” is a comfort, security and coziness; it`s the place in which you always want to come back. Our goal is to bring the pleasant atmosphere in your house by creating pleasant environment using our products. 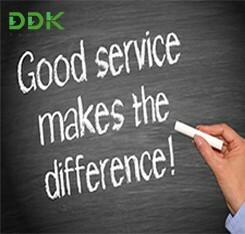 Each member of «DDK Furniture» is results oriented. We are trying to stay up to date while expanding opportunities, training personnel, following global trends of furniture design and using the newest materials and technologies.